Whatness designs, builds, hosts and maintains WordPress and Wix websites for customers in many industries. We will work with you to create a new site from scratch or re-tool an existing site to meet your needs. We customize frameworks and themes to achieve your desired look and functionality. In addition to website design, we will provide hosting and search engine optimization services to track how your site is performing online and drive more traffic to the site. 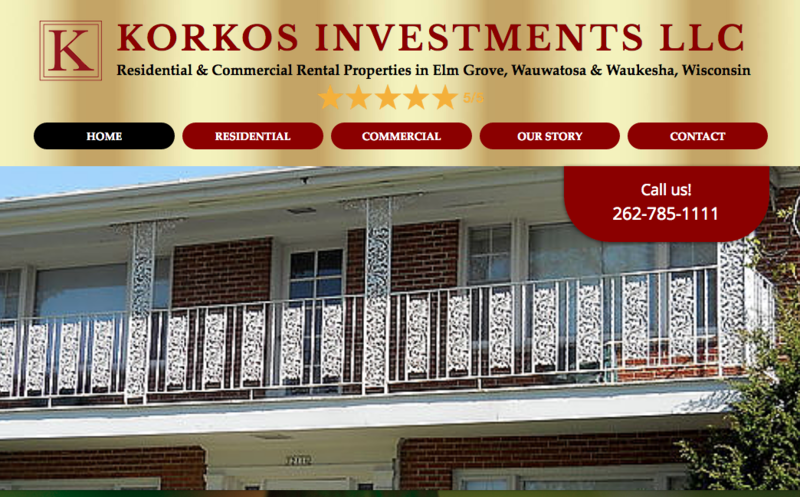 Below are examples of our custom website design work. We invite you to visit these sites and take a look around to familiarize yourself with our work. If you’d like to discuss a project and/or receive a quote, please do not hesitate to contact us so we can start building a website together today! 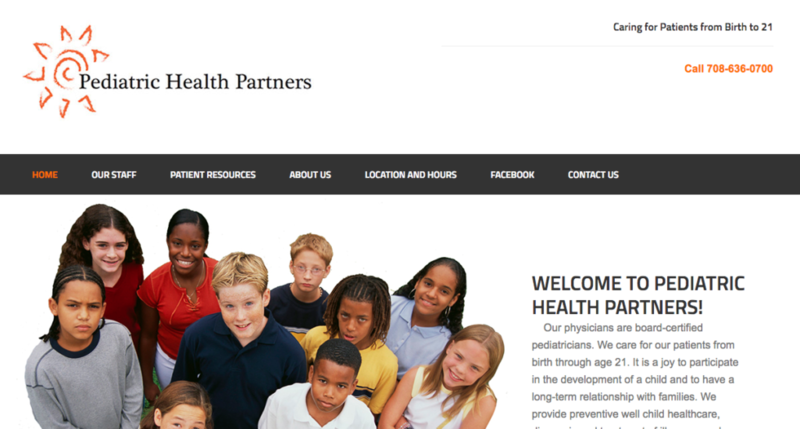 Pediatric Health Partners has board-certified pediatricians. They care for our patients from birth through age 21. 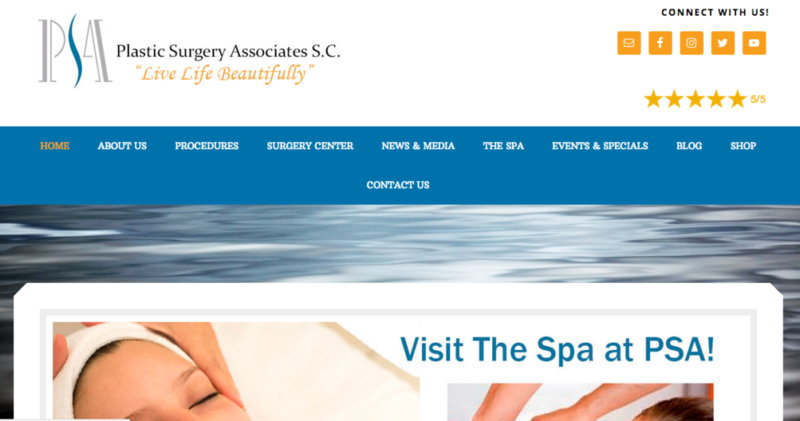 The Spa at PSA is a sister company of Plastic Surgery Associates, which is also a client of ours. The Spa focuses on skin care and methodologies. 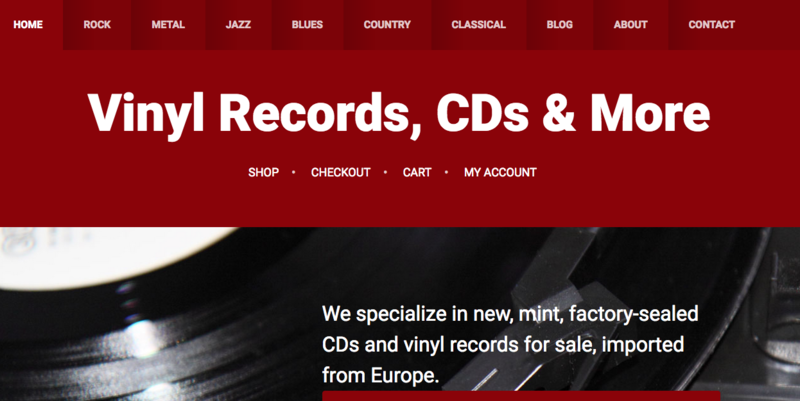 Imports Only USA is an online store specializing in new, mint, factory-sealed cds and vinyl records imported from Europe. 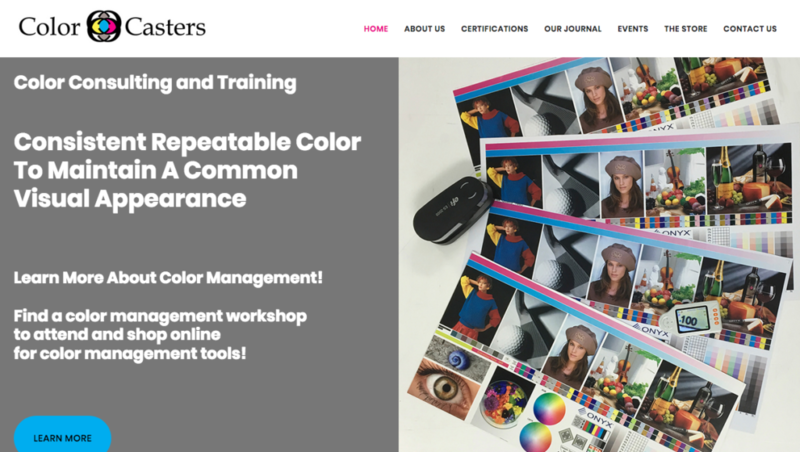 ColorCasters is a color management training and consultant company. Note: ColorCasters is co-owned by Jim Raffel and Shelby Sapusek, who also owns Whatness Websites & Words. 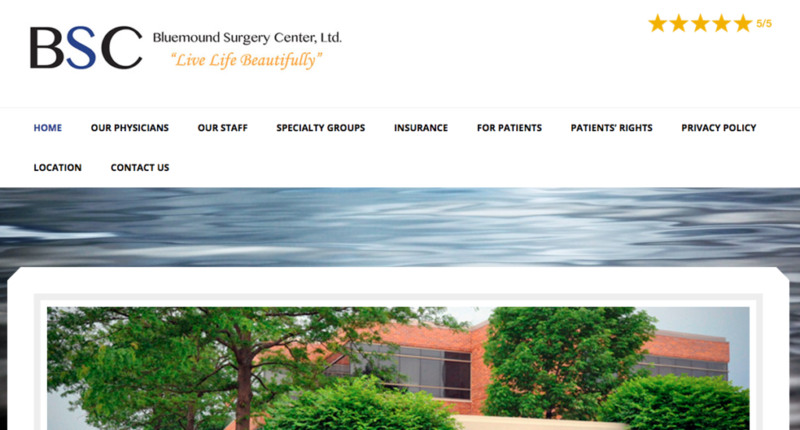 Bluemound Surgery Center is home to many talented doctors and specialty groups. Impeccable Image LLC is a top fashion and image consultant in the Chicago and Milwaukee areas. 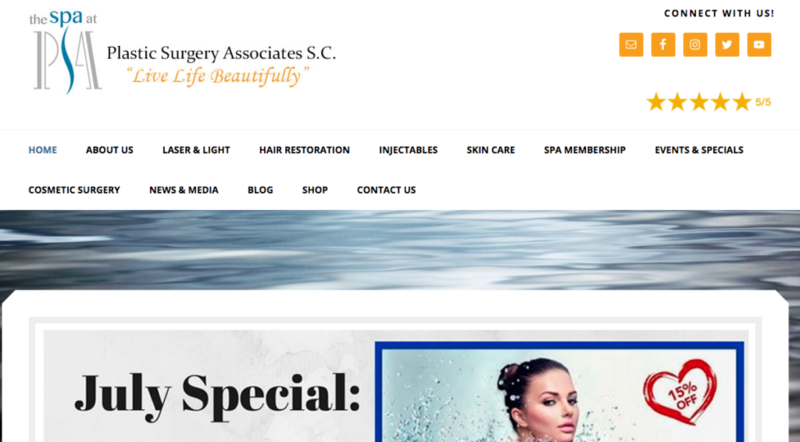 Plastic Surgery Associates is Wisconsin’s most recognized and respected cosmetic, plastic surgery and skin care facility. 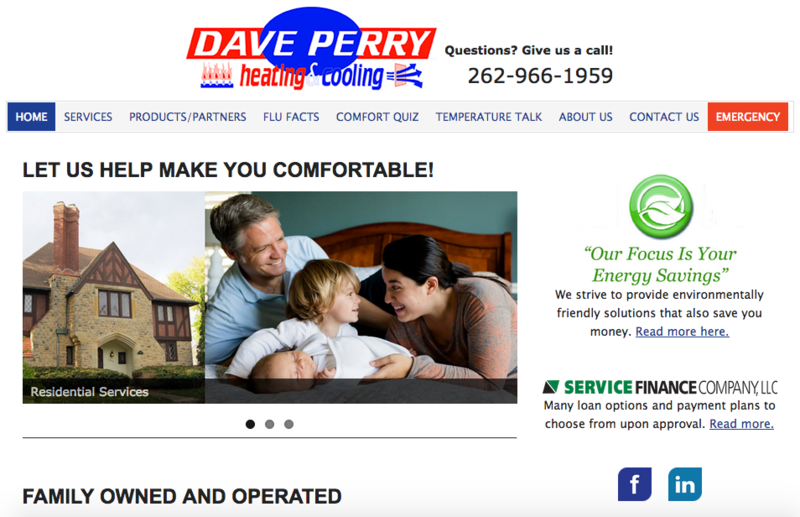 Dave Perry Heating & Cooling is an HVAC company based in southeastern Wisconsin. ColorMetrix provides color verification software solutions for the print industry. Note: ColorMetrix is owned by Jim Raffel, co-owner of Whatness Websites & Words. 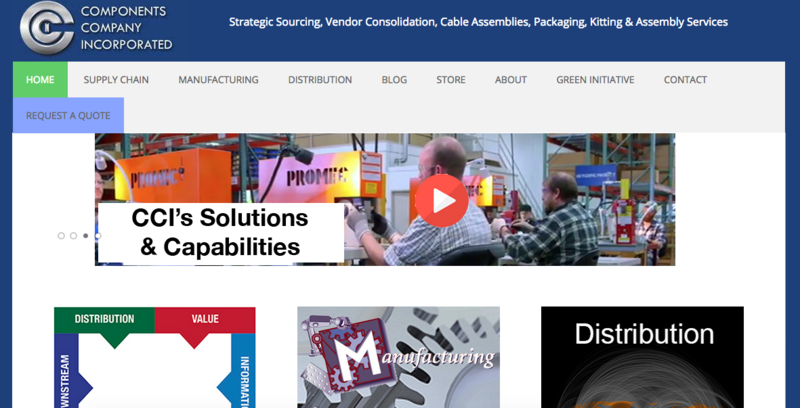 CCI offers manufacturing, sourcing, kitting and distribution programs to its customers. Digital Color Source is a distributor of color technologies serving the graphic arts and allied industries. 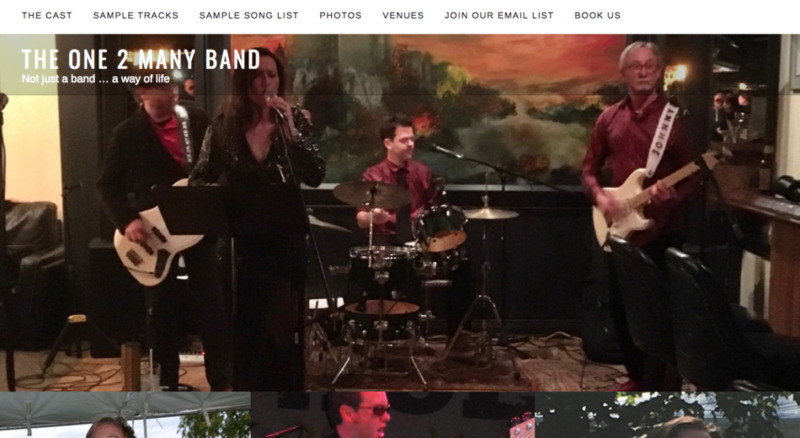 The One 2 Many Band is a blues and jazz band.